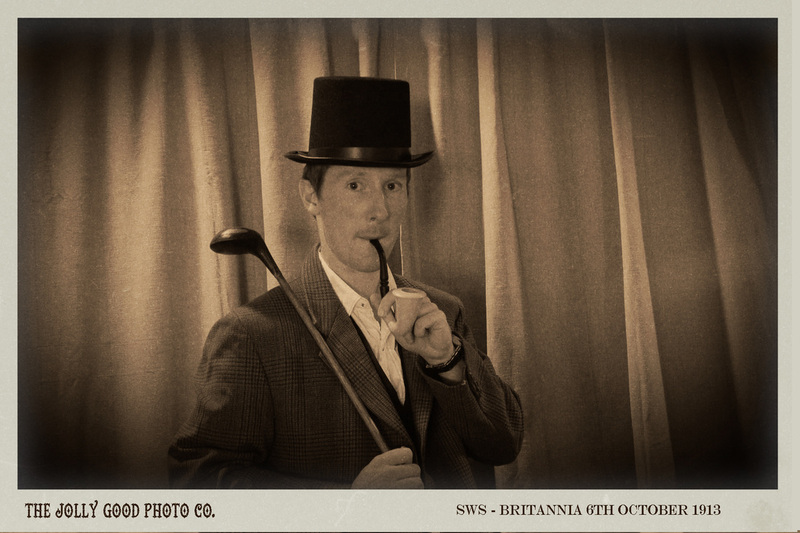 Vintage Photo Booth Hire in Cheshire with Props - Jolly Good Photo Co.
A Vintage Photobooth to hire? In glorious Cheshire? How marvellous! photographer and sepia, black and white or colour prints created in a jiffy, we’ll entertain your guests with a dash of panash. Well here he is in all his splendour....meet our marvellous camera - Jonty! Jonty is a jolly old chap and was built sometime around 1880-1900, and if we do say so ourselves, he is looking pretty good for his age. Made of solid mahogany with brass fittings he spent most of his early days being used by the gentry of Cheshire. Sadly Jonty doesn't have that many mega-pixels but we fixed that minor problem with the careful retro fitting of a digital camera. You can't see this bit but it means that you get the best quality photos along with an antique, vintage feel that everyone will love! 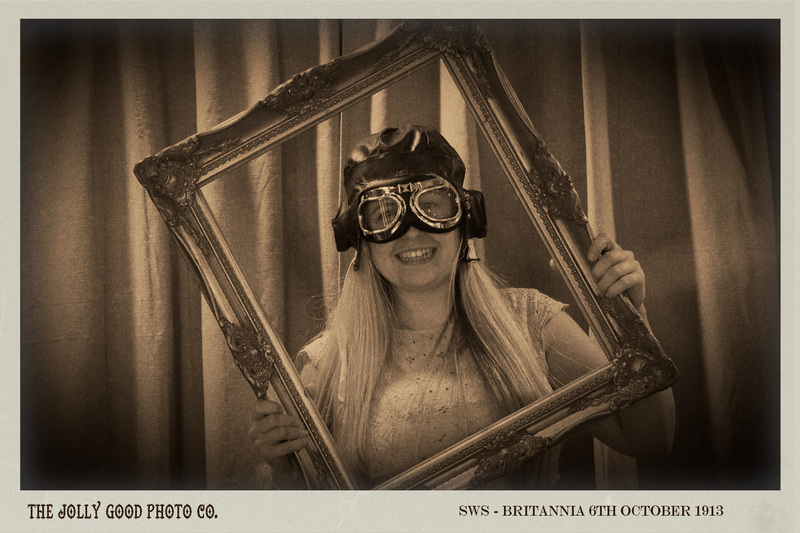 Booking your Vintage Photo Booth! 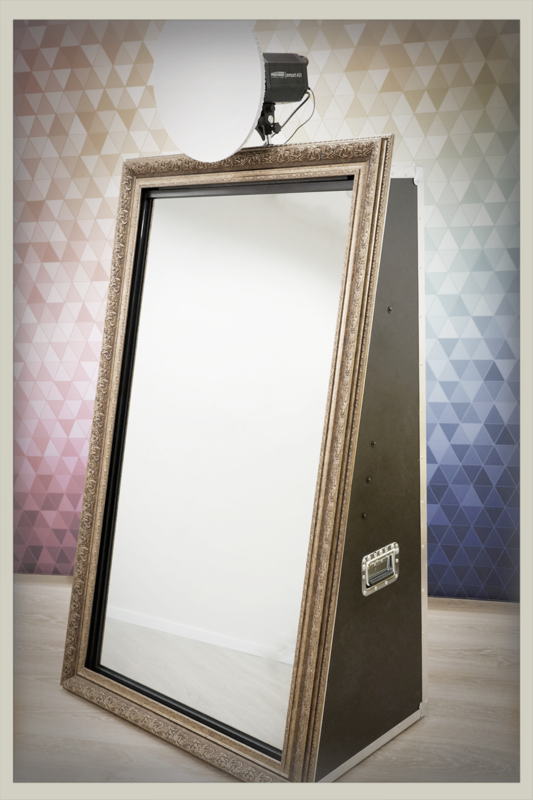 Think of us as providing all the fun and speed of a photo booth but in the same style as a mobile photo studio. This means our set up isn't contained in a tiny little booth, we have a lovely backdrop, prop & print area and a separate camera and lights of a set size. This means we can fit any size to suit you from the tightest squeeze to the largest of rooms. We suggest a minimum space of 8ft x 8ft (2.5m x 2.5m) to set up the booth and we will require one plug socket within 10 metres of the booth. If you need us to squeeze into a smaller space or fill a bigger area, just let us know when you book. Both indoors and outdoors can be accommodated however, for outdoor bookings we'll need to be located under a dry shelter such as a gazebo or covered area. A £200 deposit is required to secure your booking with the balance due no later than 2 weeks before your event. We'll send you an online invoice to collect payment which can be paid securely with a credit or debit card or a Paypal account. You can also spread payments out over a number of months. Just ask on booking if you would prefer this option. Setting up takes up to 1 hour so please ensure we'll have access to your venue beforehand. If you need us set up further in advance or wish to split your package hours into smaller chunks of time, please book additional idle hours. On average we can photo and print 22 groups of guests per hour. Please bear in mind that many guests will wish to visit the booth more than once. Taking down the booth and the end of your event takes around 30 minutes. All photos taken at booked events are posted to our website and social media sites and are visible to the public and not password protected. Guests not wishing to have their photos posted online are able to inform us of this at the event. If you do not want any of your photos posting online or require them password protected, please let us know when booking. All of our pictures are taken and printed in high-resolution for amazing picture quality. Sepia, black and white and colour prints can be taken - just let us know which you'd prefer when you book. Why not view our packages now? All our packages come with a curtain backdrop included. We'll use a dark or a light curtain depending on your venue, the lighting and the time of year to ensure your photos are top-notch. Fancy something different or want a backdrop that fits your theme? No problem. With our green screen backdrop you can have any image or scene as your backdrop. Just ask us for a quote.